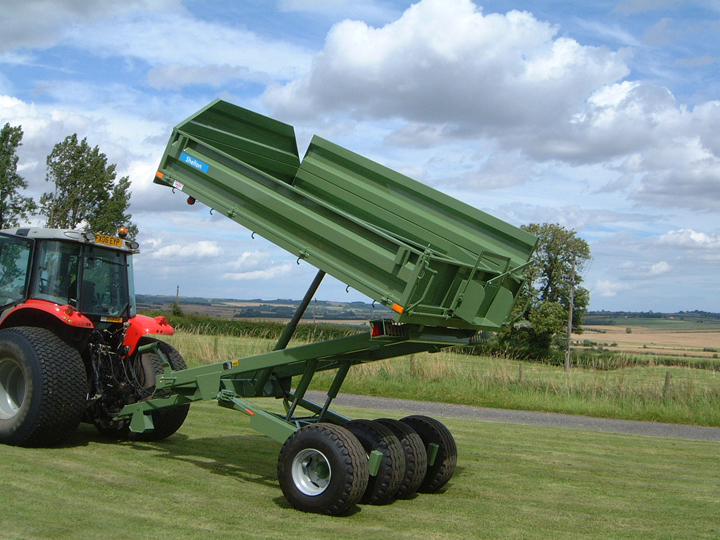 Helping you to maintain the performance of your Shelton Drainage machinery is important to us. You can order any spare parts that you require from us directly. We ensure that these parts are shipped to you, wherever you are in the world, within 24 hours of your order being placed. Contact us to place your parts order. Email us on info@sheltonsdrainage.com including the part you require and the machine you require it for.